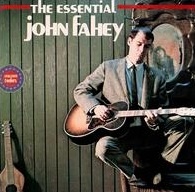 John Aloysius Fahey: Born on February 28 1939 in Takoma Park, Maryland, USA, John Fahey was an acoustic guitar pioneer, who studied folklore and the techniques of the bluesmen. He is the man who introduced stream of consciousness into folk music and turned folk into classical music, and then made it cross the boundaries of Western and Eastern music. 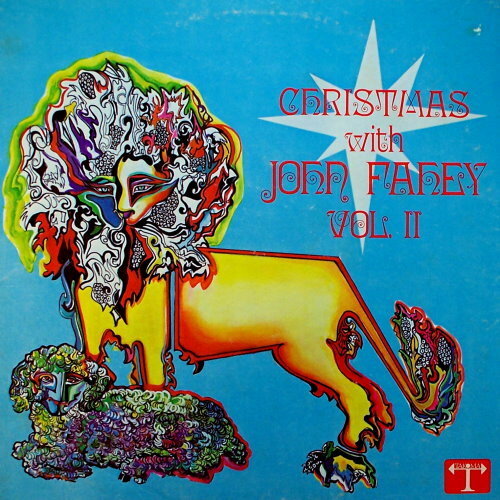 The spiritual father of the "American primitive guitar", Fahey turned the guitar solo into a metaphysical exercise. 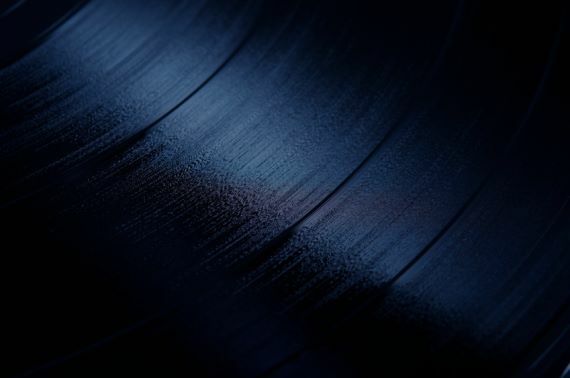 He set up Takoma Records in 1959 to release not only his own albums but also Leo Kottke's "6 & 12 String Guitar" (1971), an artist with whom he later also collaborated. Fahey contracted the debilitating Epstein-Barr virus in 1986, which severely hampered his career for over 5 years. During this low period, he was championed by alternative artists such as Sonic Youth and Jim O'Rourke, and 'Spin' magazine included a large article on him by Byron Coley in 1994. The albums "City of Refuge" (Tim Kerr, 1997) and "Womblife" (Table Of Elements, 1997) marked his return to recording, showcasing a move into avant-garde, experimental, dissonant electric guitar music, far from his previous progressive-folk style. 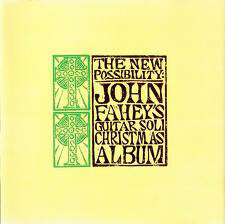 Fahey died on February 22 2001 due to complications following a heart bypass operation.